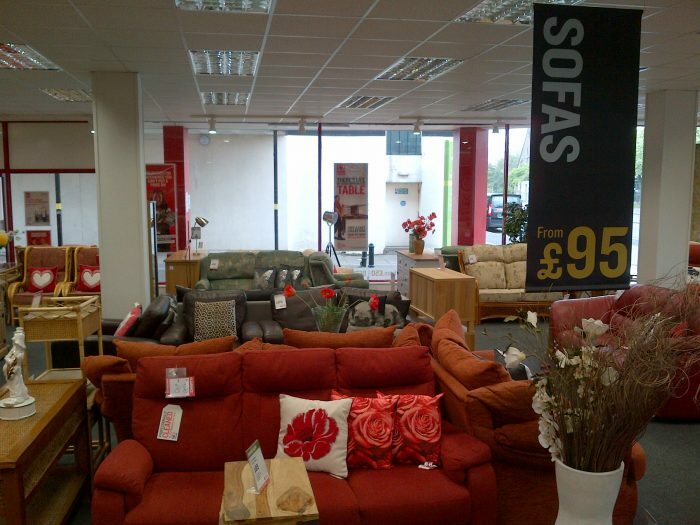 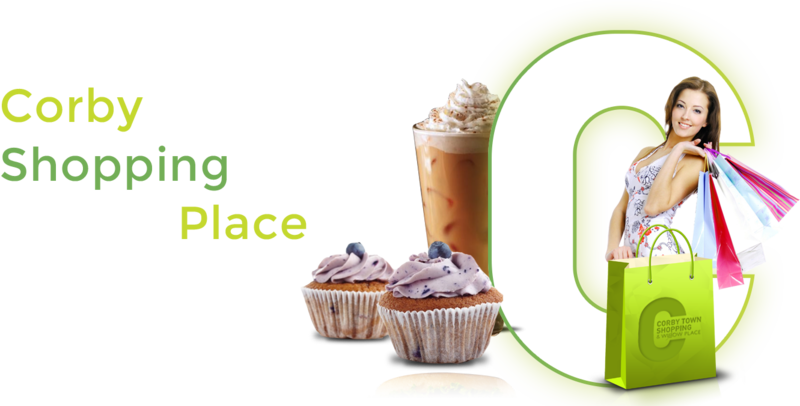 Our furniture and electrical shop offers a great range of pre-owned sofas, beds, dining tables, chairs and much more. We also sell brand new items including beds, wardrobes, dining tables, chairs, rugs and electrical appliances. 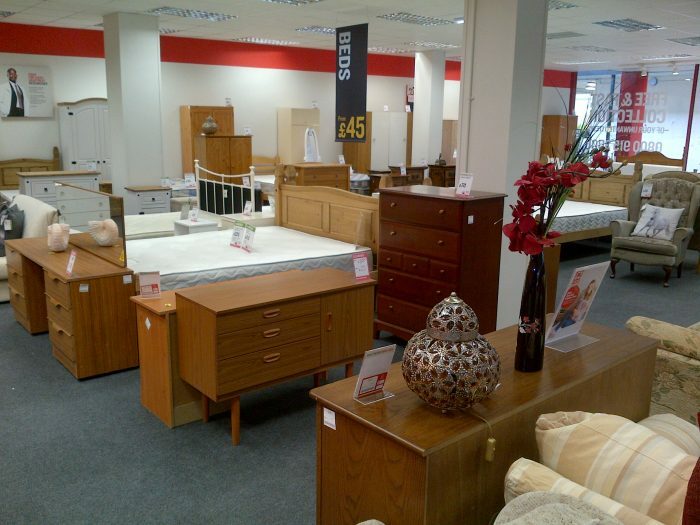 Visit us to see what we have in stock as we receive fresh stock on a daily basis. 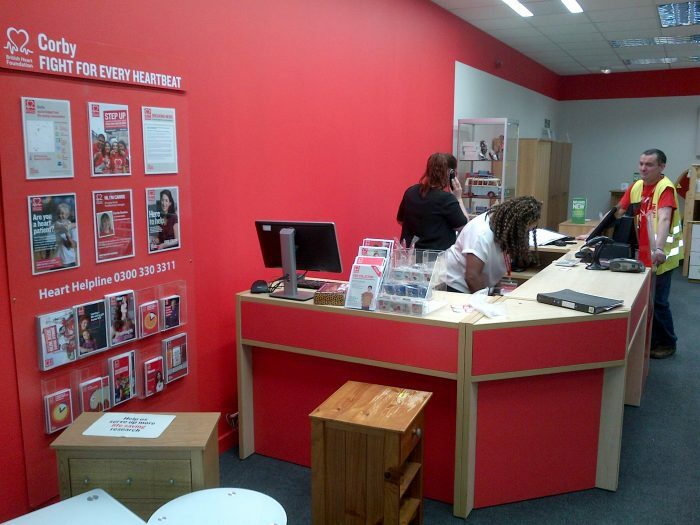 The Corby store is run by a team of volunteers and paid staff, who will be glad to help you find a bargain or arrange a free collection of your unwanted items to help support the fight against heart disease.